This picture frame has baby written all over it! 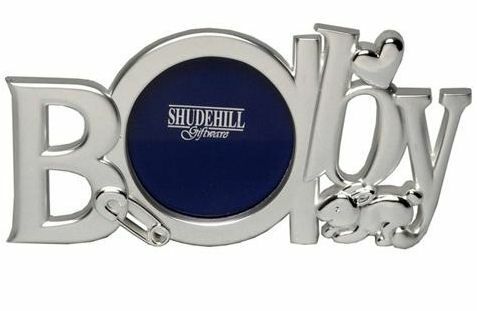 The silver gift for new mums and dads spells out the word Baby with the circular frame in the large lower-case 'a'. Detailed moulded embellishments of a heart, bunny rabbit and safety pin complete this charming and stylish item, perfect for a baby shower or nought-th birthday present. 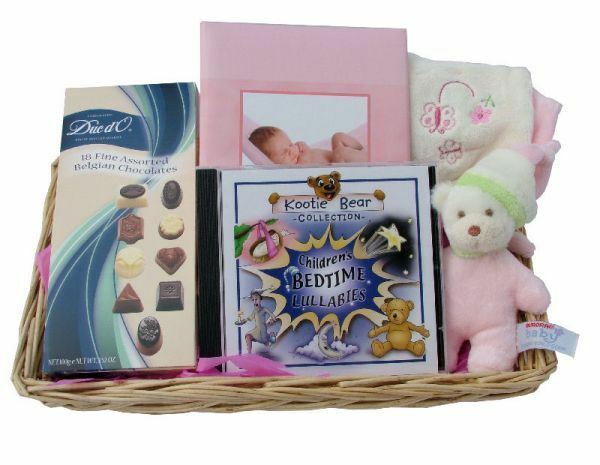 This charming gift is the perfect place for any new baby to start saving for the future. 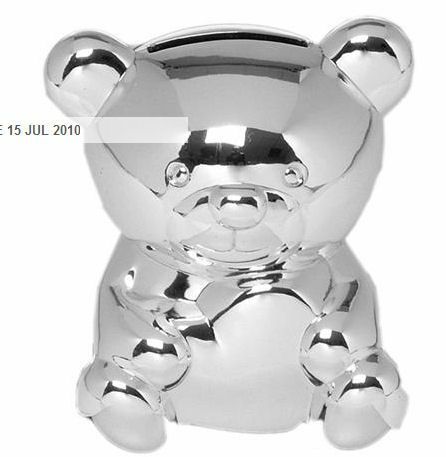 The cute, simple, classic silver teddy bear money box design makes the perfect new baby shower gift. Teddy sits smiling as baby pops their pocket and tooth money in the slot on the top of his head, right between his ears. This basket will fit 4 items. 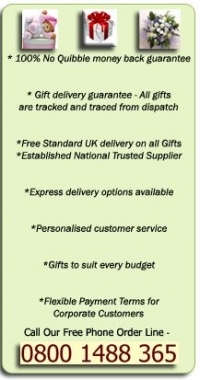 Adding more items will automatically add additional baskets to your shopping cart.